OCEANSIDE — After a summer-long delay, construction fences came down and finished beach restrooms opened on Wednesday. 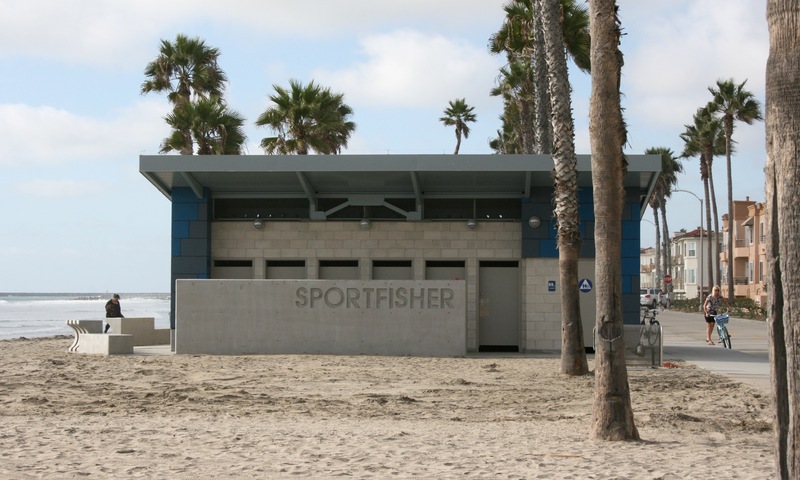 Modern single stall restrooms with an outside sink area are ready to use at Breakwater Way and Sportfisher Drive. Leslee Gaul, Visit Oceanside CEO, said for the most part summer visitors went with the flow of temporary beach restrooms, but vacation rental owners near the restroom sites were disappointed with construction dust and porta potties on the beach during the peak tourist season. City Council members were also disgruntled about contractor delays. Councilman Jack Feller said he heard numerous complaints about the porta potties that were on the beach for close to a year ago. “We knew it would be an inconvenience for a short tine, but it turned out to be a really long period of time,” Feller said. Work on the restrooms began in November 2014 and was promise to be completed in 160 working days, which put the original deadline at June 29. 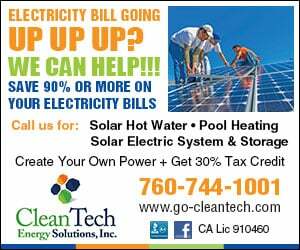 The city imposed a daily late fee penalty after the extended July 15 deadline was exceeded, which included added days for a city change order and rain days. Imposed fines withheld $500 a day from Hal Hays Construction, of Riverside, for the remaining two and half months it took the company to finish the work. Nathan Mertz, city project manager, said the goal of the daily fine is to motivate the company to complete the job sooner. Mertz added city staff is reviewing its procedures, and may raise late fees for future projects to avoid similar work delays. Mertz said one thing the city can hang its hat on is the finished work is done well. “They’re top quality,” Gaul said. The new facilities at Breakwater Way and Sportfisher Drive boast 14 toilets, and a safer open layout. Feller said they are inviting, and provide a better beach experience for visitors and locals. The restrooms are built with industrial grade materials and finishes to withstand high use and beach weather. Mertz said the buildings may look simple, but are built with an involved plumbing system, and treated with four layers of paint. “They’ll stand the test of time,” Mertz said. Beach restrooms mid pier and at Wisconsin Street were also renovated. The city is in the design and development stage to rebuild the final two beach restrooms at Mission Avenue and Tyson Street. A different contractor has been hired for the work.